It’s never too late to start your journey with dance. 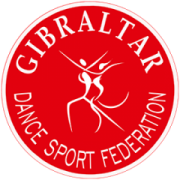 Dancing is an excellent form of relaxation, sport and recreational activity that brings plenty of joy and satisfaction. Our own adult dance course programme includes standard and latin american dances; by learning them you will feel comfortable and enjoy yourself during every ball, disco, wedding or other dancing event. During the whole course cycle we instruct the classes according to the methodological and didactic rules of teaching – in particular the rule of grading the difficulty level in order to allow everyone to learn step by step how to dance, and make them feel satisfied and unstressed, regardless of the fact whether they came alone or with a partner. 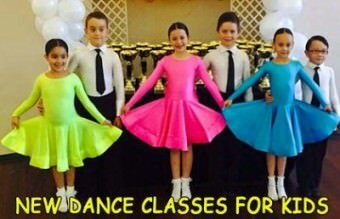 Therefore, the basic course is taught in such a way that it enables everyone to grasp the basics of dance that are fundamental to their dance education. Starting with the intermediate level, the pace and intensity of the classes increase. 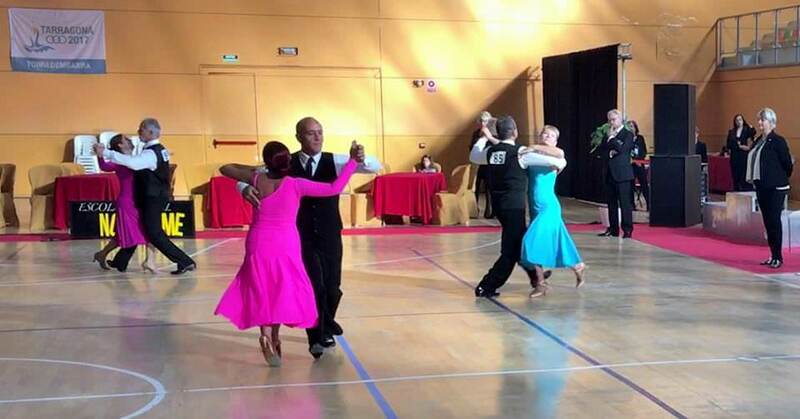 After finishing the advanced course, there is still a possibility of receiving further dance education, learning new figures or mastering dancing techniques in the club group (HOBBY) or tournament couples (SPORT).